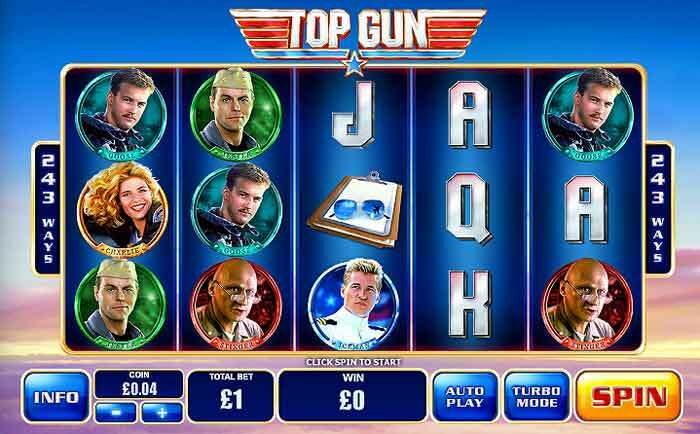 This new online slot machine has just been release by Playtech and is currently available at Paddy Power casino, and soon to be rolled out to many othet top Playtech powered online casinos. 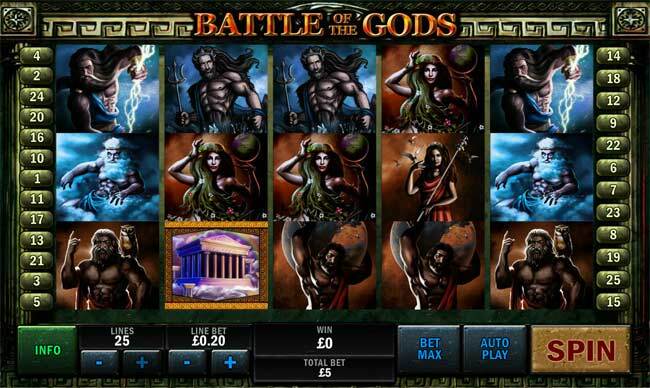 In thsi slot machine you will see the reels full of great GODS and TITANS graphics with some cool animations. 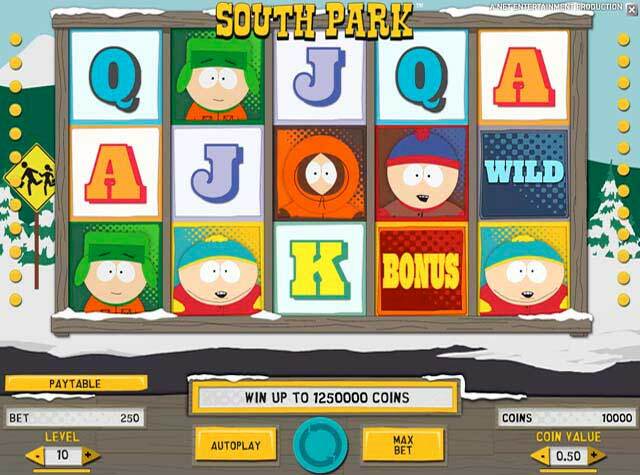 There are no numbers and high card symbols as you get on most other machines. 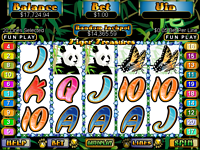 In addition to the GOD and TITAN symbols you will also see WILD and SCATTER symbols. 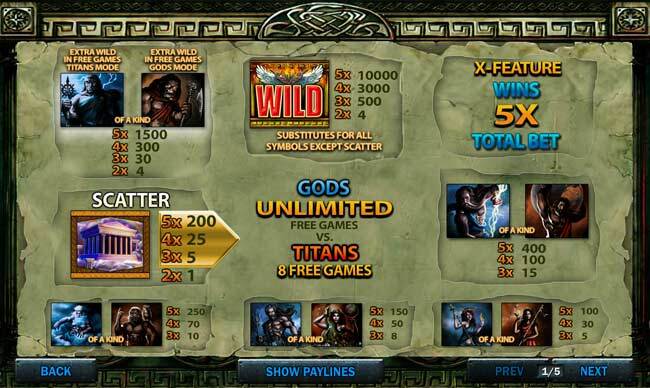 Spin three or more scatter symbols and you will enter the GODS vs TITANS free spins bonus game. 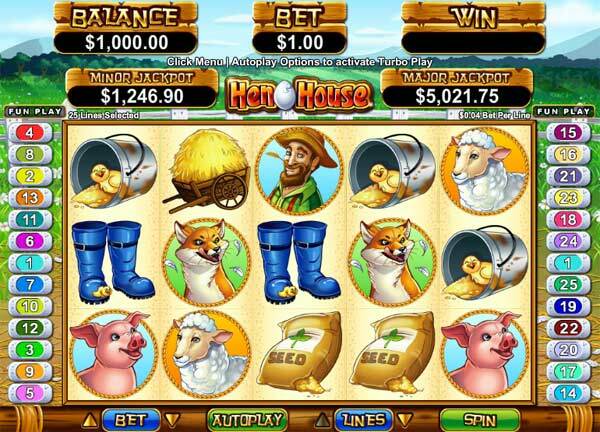 In this game you start with unlimited free spins in GODS mode. You spin the reels with only the GODS symbols and this will continue until you spin the TITAN EXTRA WILD symbol on reel 3. 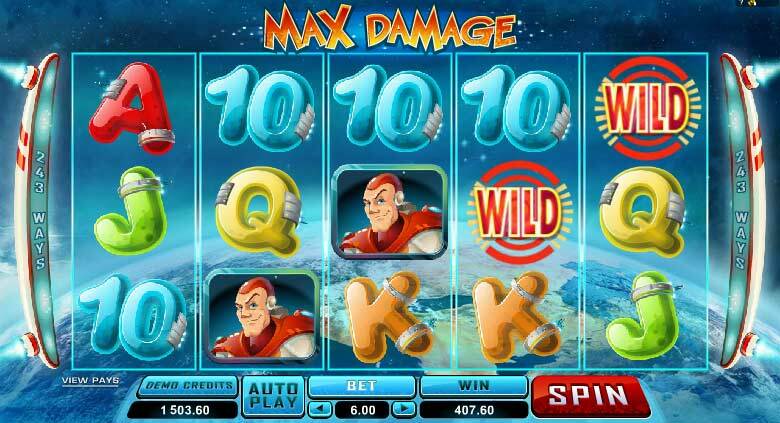 This will bring you into TITAN FREE SPINS mode. This gives the reels with TITAN symbols only. 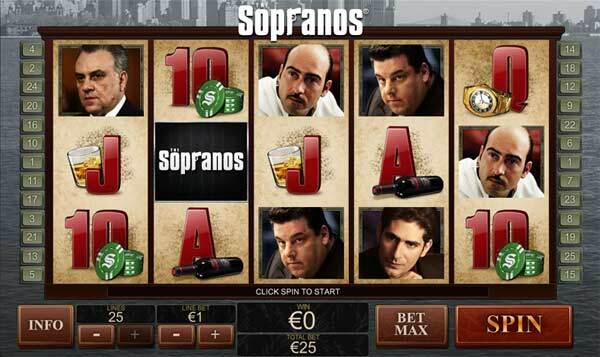 In TITAN FREE SPINS mode you will get 8 free spins. 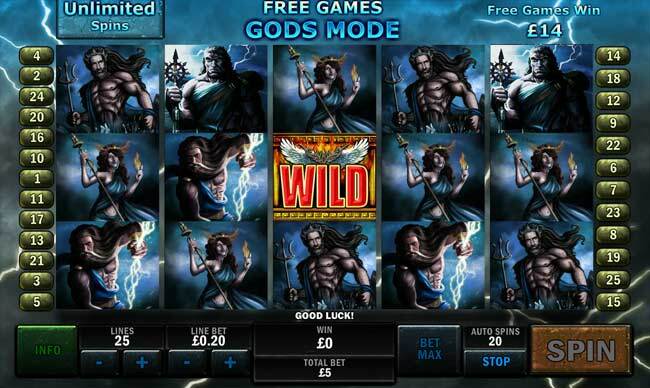 If you spin a GODS EXTRA WILD symbol you will return to the unlimited FREE SPINS in GODS MODE. 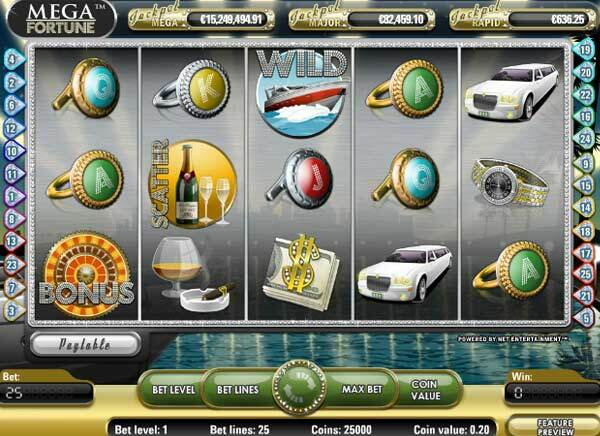 if you do not spin a GODS EXTRA WILD your free spins bonus will end once the 8 spins are complete. 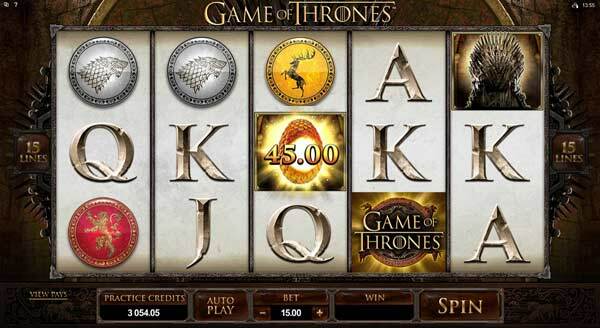 The game also has an X FEATURE bonus in normal game mode, getting 5 GODS or TITANS symbols in the centre X position on the reels will win you 5x your total bet.